Accept a multitude of credit and debit cards, eWallets as well as web-banking payment methods in your PrestaShop with no big effort. 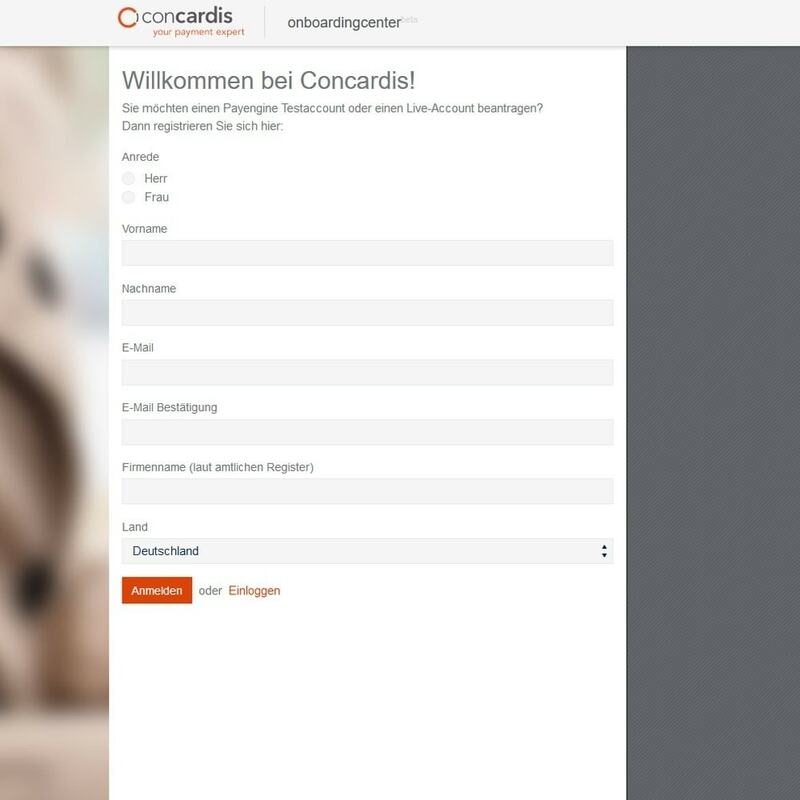 Concardis Payengine makes everything simple. 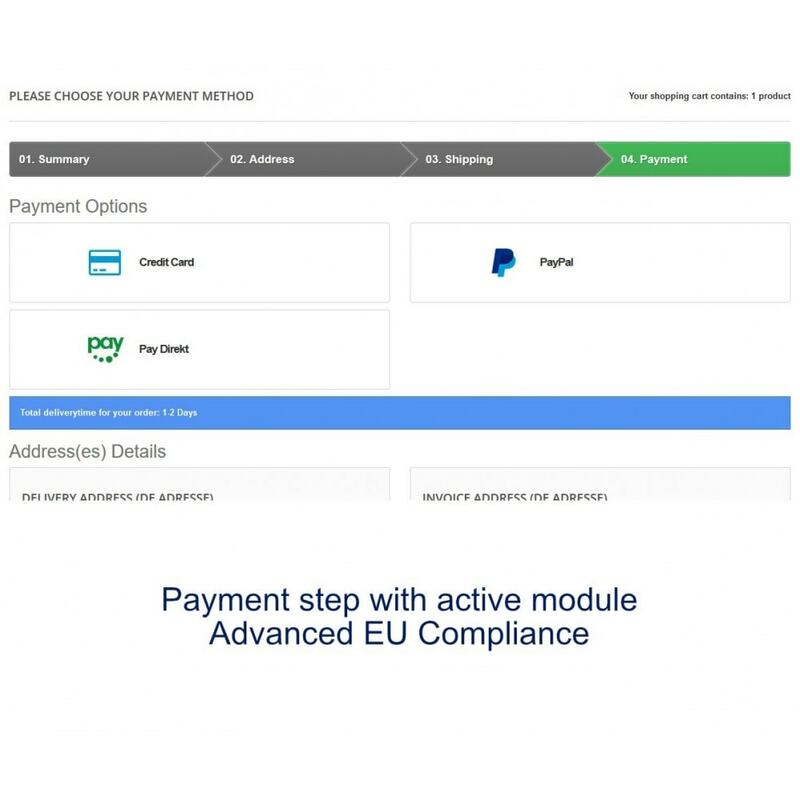 Our comprehensive solution for e-commerce, mail-order sales and call centres offers all of the typical national and international payment methods in one package. 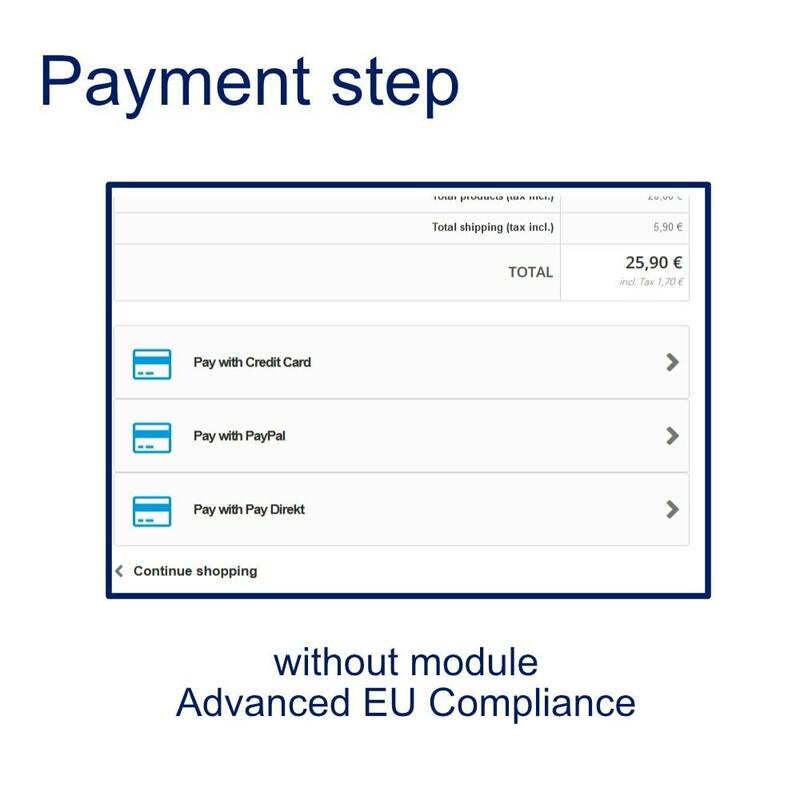 With just a few clicks, all important payment methods can be integrated into your online shop. Being able to choose will please your customers, and they will be able to fully concentrate on their purchases. 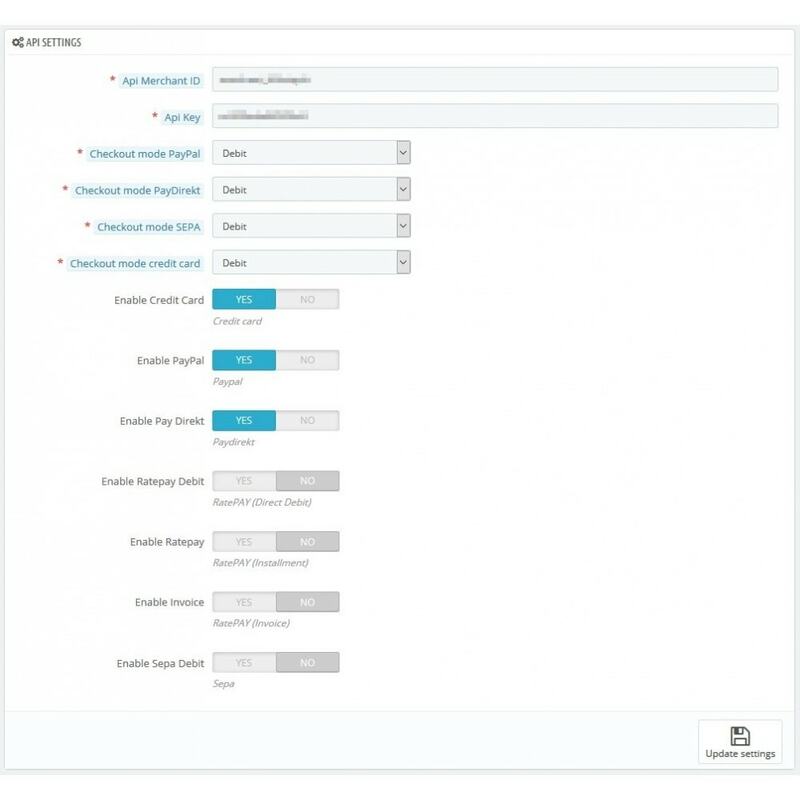 You also, of course, have the option of individually designing your payment page. 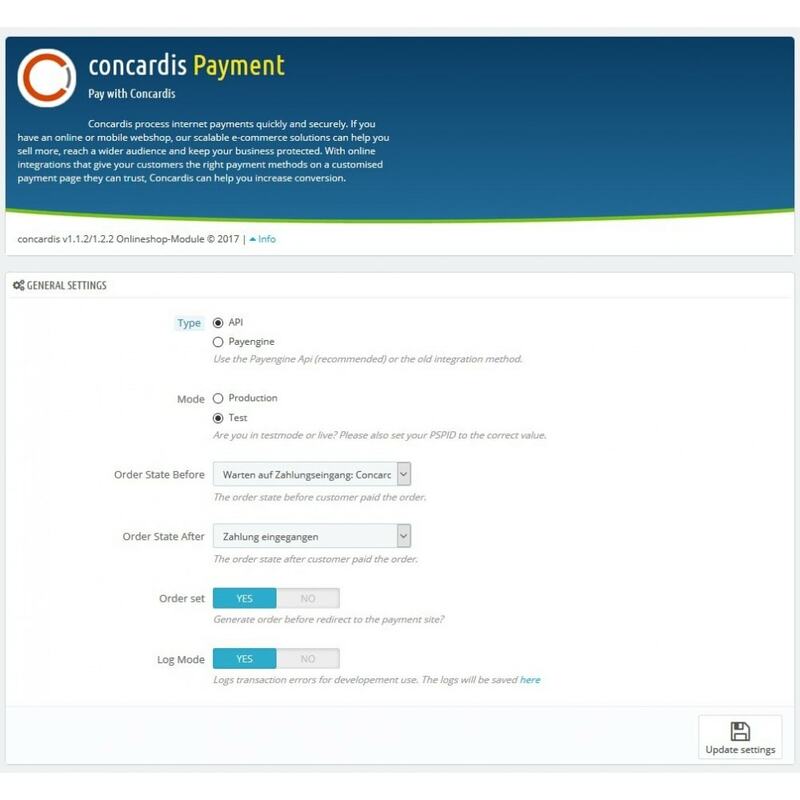 With Concardis Payengine, payment becomes really quite simple. For each payment method choose "Debit" for immediate or "Preauth" for intermediate payments. 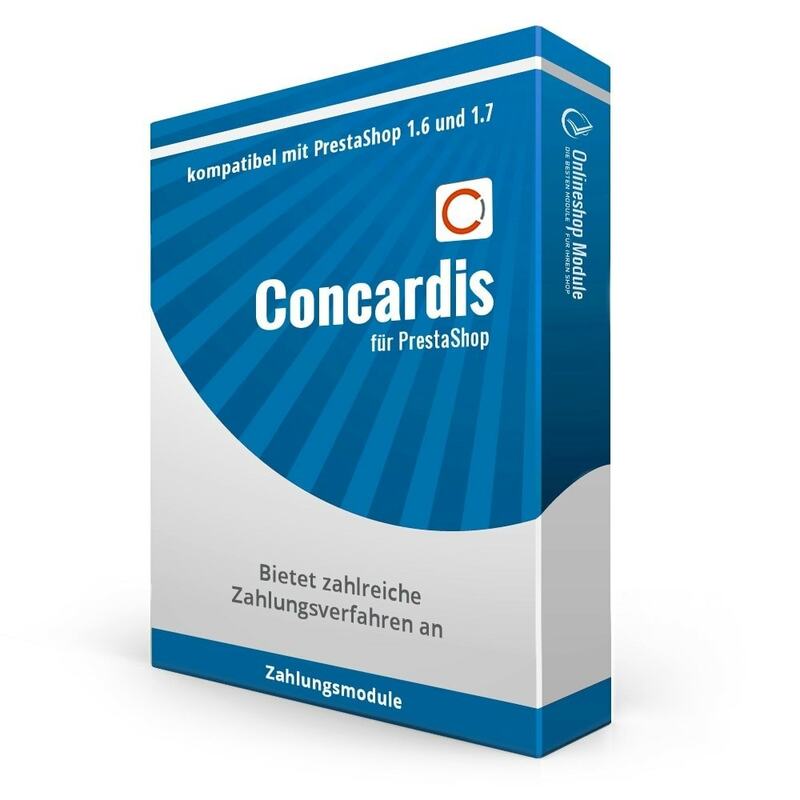 Get your API merchant ID and key from Concardis now to start simple payments.